INFANTIL. 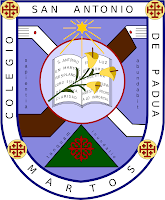 CURSO DE 3 AÑOS. 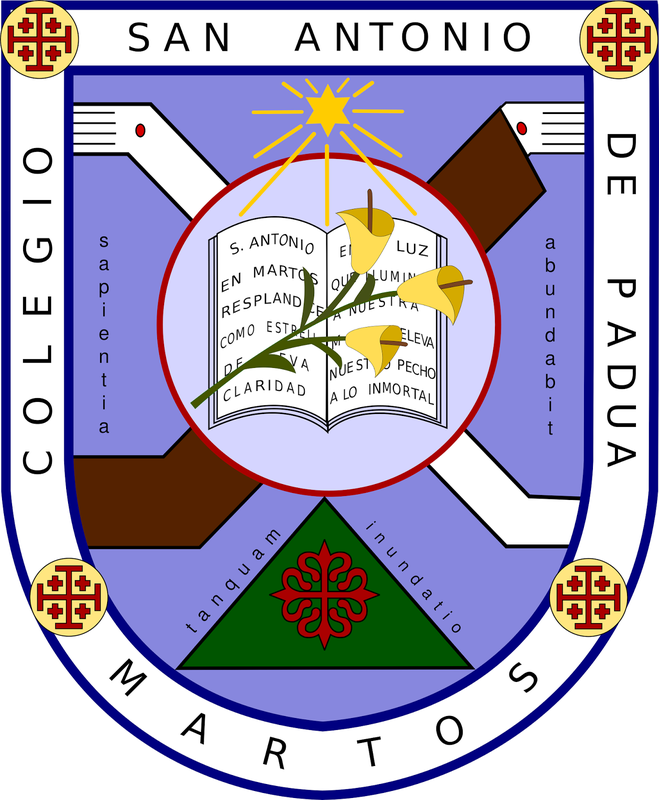 PRIMARIA. CURSOS DE 1º Y 2º DE EP. ENTREGA DE CHEQUE LIBRO Y RECOGIDA DE LOS LIBROS. DE 10:00 A 13:00 HORAS EN LA LIBRERÍA DEL CENTRO. VENTA DE LIBROS CURSOS DE INFANTIL. DE 10:00 A 13:00 HORAS EN LA LIBRERÍA DEL CENTRO. INICIO DE CURSO A LAS 11:00 HORAS PARA INFANTIL Y PRIMARIA. SERÁ LOS LUNES ENTRE LAS 18:00 Y LAS 20:00 HORAS.